Graphics cards have four main components: a motherboard connection, a processor (CPU), memory, and a monitor connection. When you combine these four parts, the graphics card is able to translate the binary data of the CPU into an image on the monitor. It does this by rasterizing and adding lighting and texture to the image created from the binary data. Complex algorithms are used in this process. The first graphics card was developed for the Atari game system. This first development exploded into many future, better creations of the graphics card. They began being used in phones, TV’s, and even for military use. 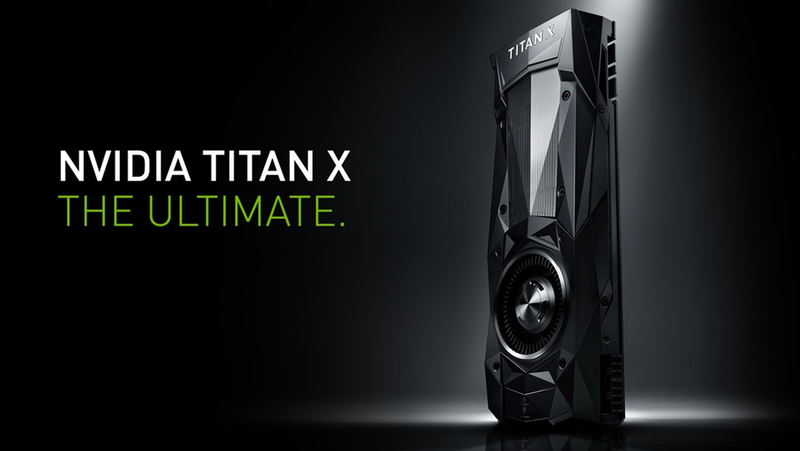 The popularity and usefulness of the graphics card lead to the rise of the two giants, Nvidia and ATI. Graphic cards are now used some very important devices to most everyone: desktop computers, laptops, and smartphones. The graphic cards used in these devices differ quite a bit, though. From there, graphics cards can either be dedicated or integrated. Graphics cards have grown in power and uses since they were first conceived (they have also grown in price). They will continue to get better and there will be more uses for those graphics.